promoting a brighter, happier and healthier world. Colour Therapy uses light and colour to improve health and well-being.It is a gentle non-invasive complementary health therapy that harnesses the energy of the visible spectrum to support, inspire and transform lives. 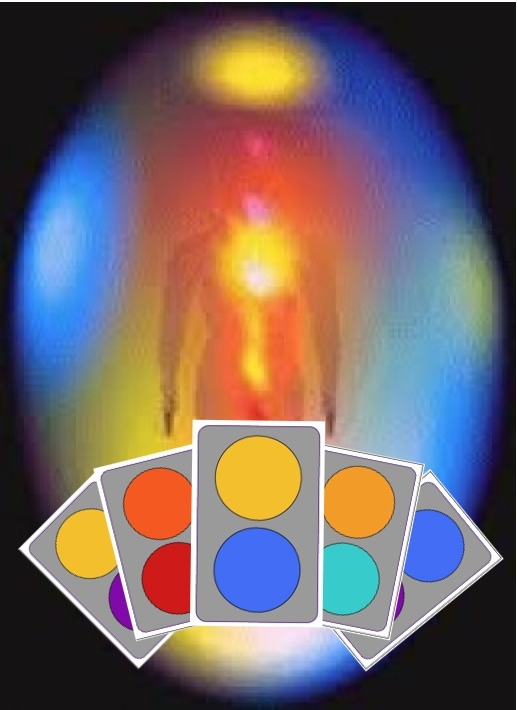 There are many branches of Colour Therapy that include Colour Psychology, Colour Life Coaching, Light Therapy and Art therapy, a range of colour therapy treatments, as well as ancient esoteric healing techniques using colour and gems for meditation and inner healing. See more details on our 'What is Colour therapy' page. IWOC is a non-profit, independent community association acting on behalf of professionals who use the psychological and therapeutic qualities of colour in their work. 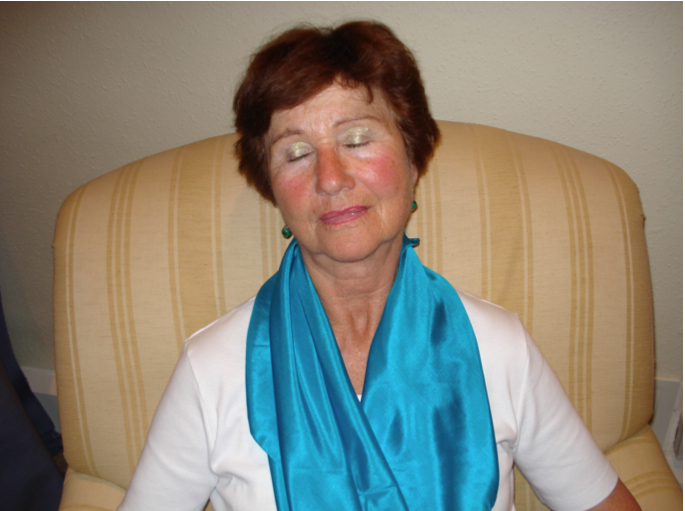 IWOC complies with UK and EU regulations on complementary health and aims to establish, uphold and advance the state of competence and conduct of those who practice Colour and Light therapies and to give real guidance and support to Colour Therapy practitioners. Furthermore, The Wheel of Colour Association creates awareness in order to further the understanding of Colour Therapy and Light Healing and bringing it into the public eye. We support individual therapists, schools and colour product suppliers, helping them to boost their client base and businesses by providing forums and connections via social networking sites. In order to raise the profile of Colour professionals we need your support to help you get the recognition you deserve. IWOC holds an international listing of all practitioner and master practitioner members, so if you are looking for a colour or light therapist, Colour counsellor, Colour life coach or colour psychologist, art therapist or a designer or artist who specializes in colour then please contact us using the contact page. Health professionals and complementary therapists who also use colour therapy in their work can apply to become members. As an IWOC practitioner member you will receive a range of benefits and qualify for indemnity insurance through our recommended insurers. Please note it is not our policy to display members details on our website, for privacy and security reasons, but if you are looking for a colour professional we offer a secure referral system. IWOC regularly contributes articles and promotes the use of Light and Colour therapeutics in many different publications. We also work hard to raise awareness of of Colour Therapy by making sure IWOC is listed on many complementary therapy organisation listings. 'For over sixty years, Colour Therapy has enlightened the lives of thousands of people all over the world. 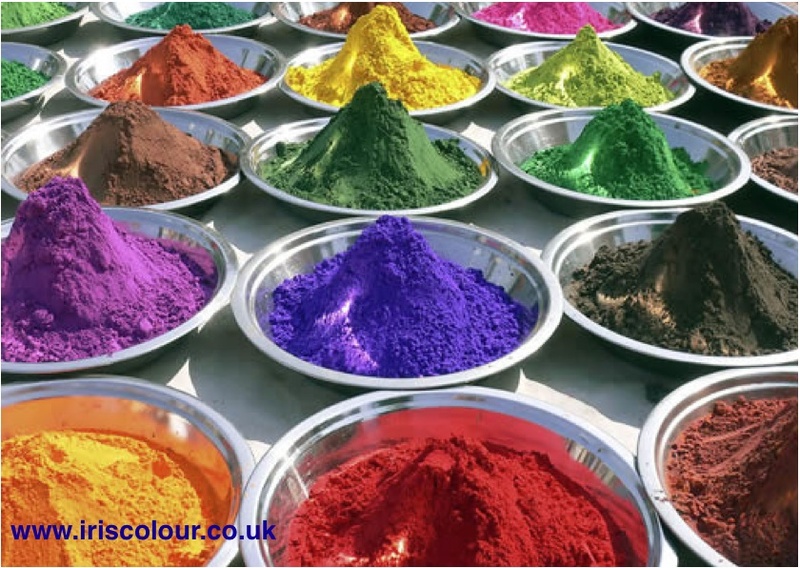 Colour has alleviated suffering and brought hope to individuals who have suffered physical illness, emotional and mental trauma and spiritual deprivation. On a larger scale colour therapeutics has uplifted and transformed the homes and work places of countless souls, and the wonders of light therapy is now at the forefront of medical research on a grand scale.' Every person can relate to colour, regardless of their age, gender, colour or culture, because color is a wonderful life-enriching gift we can all harness for our own health and well-being. The Wheel of Colour Association Practitioner members are from many different backgrounds and have many different skills, but they all serve a common purpose of ensuring quality of health and healing services they provide. 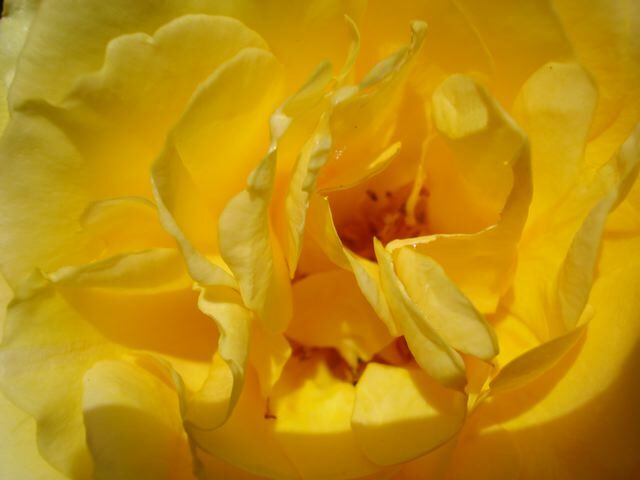 They usually have a recognised qualification and experience in using the therapeutic qualities of light and colour to promote the healing process. A colour therapy healing practitioner will be able to recommend healing colours into your home, dress, diet, exercise and lifestyle program as well as diagnosing and addressing emotional healing and mental health issues. Our members are committed to discussing their training, insurance and professional background openly and anytime it is requested. FRIEND - Open to students and anyone interested in the therapeutic power of colour. Free to students registered at a colour school. PRACTITIONER MEMBER - Trained practitioners with a Diploma or higher qualifications in Colour Therapy or related field. PLEASE VISIT OUR 'JOIN IWOC' PAGE TO SEE FULL DETAILS OF IWOC MEMBERSHIP FEES AND BENEFITS. Payment can be made by Paypal account, electronic transfer or by UK Cheque only until further notice.